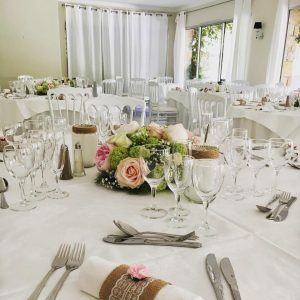 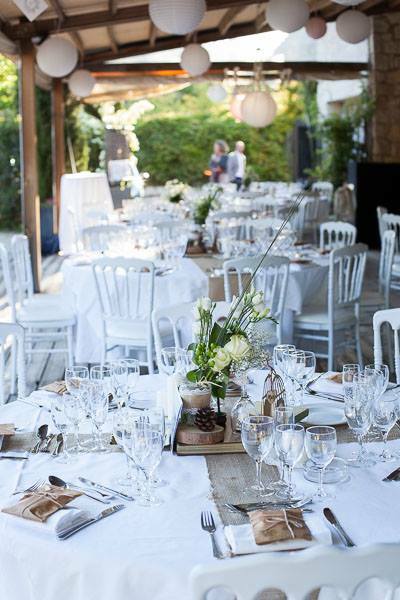 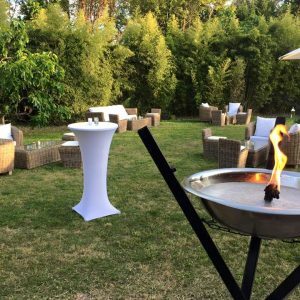 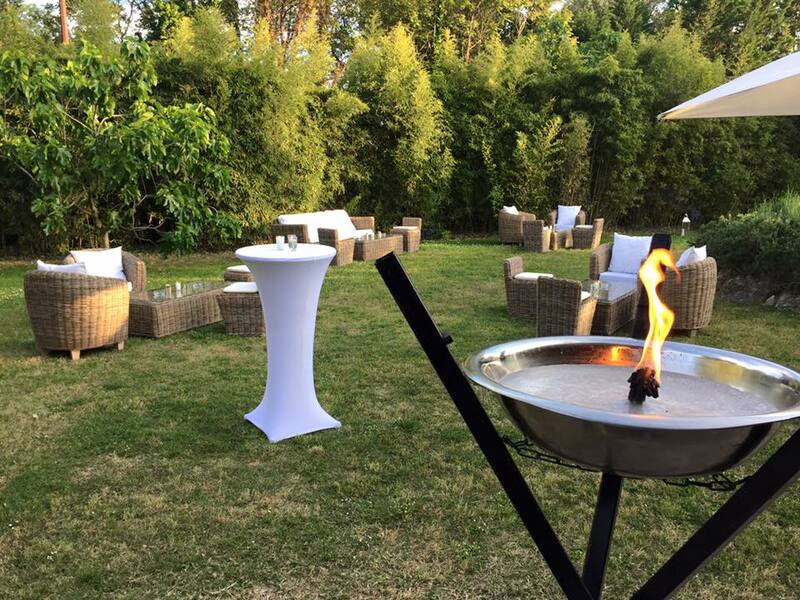 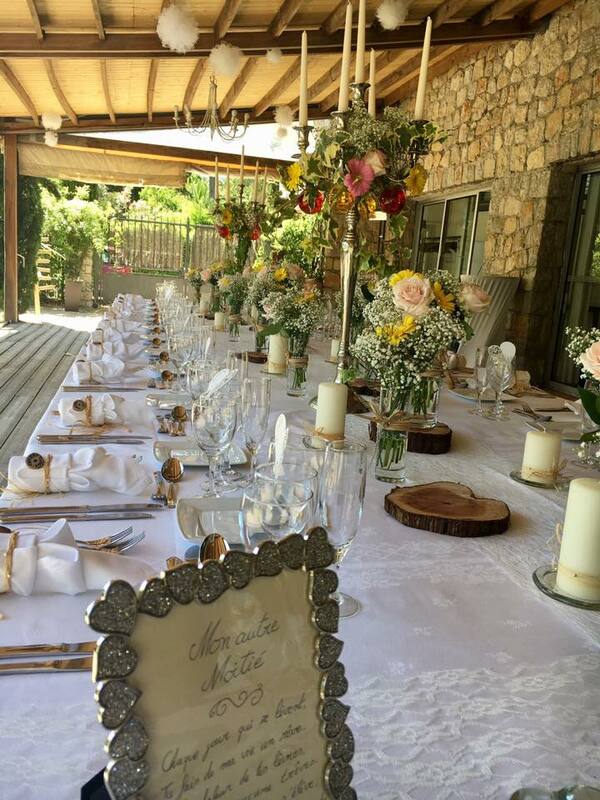 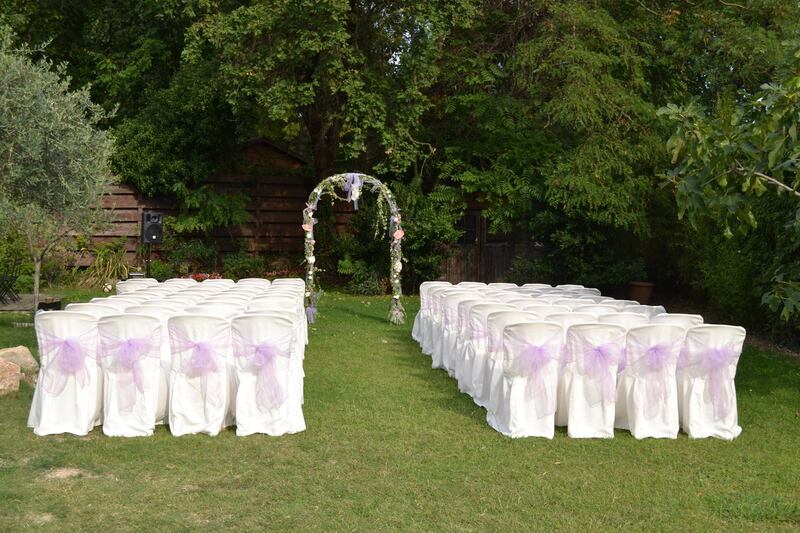 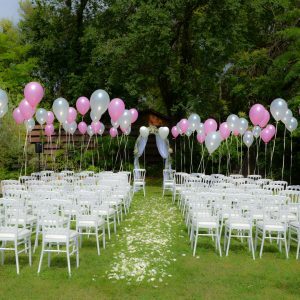 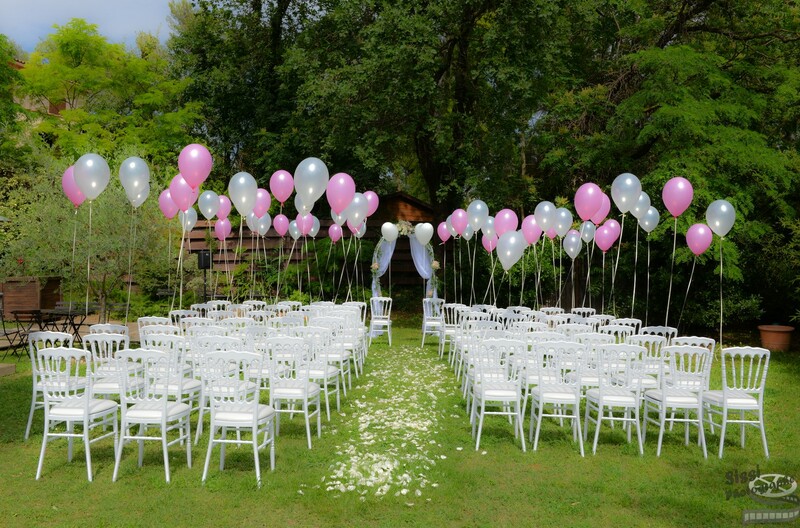 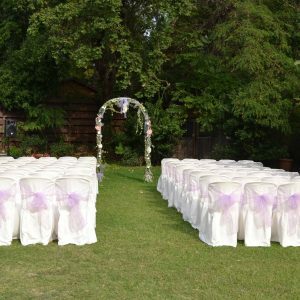 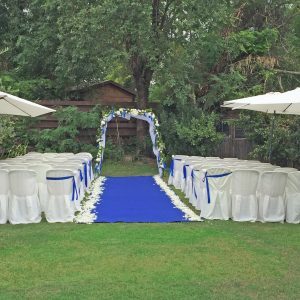 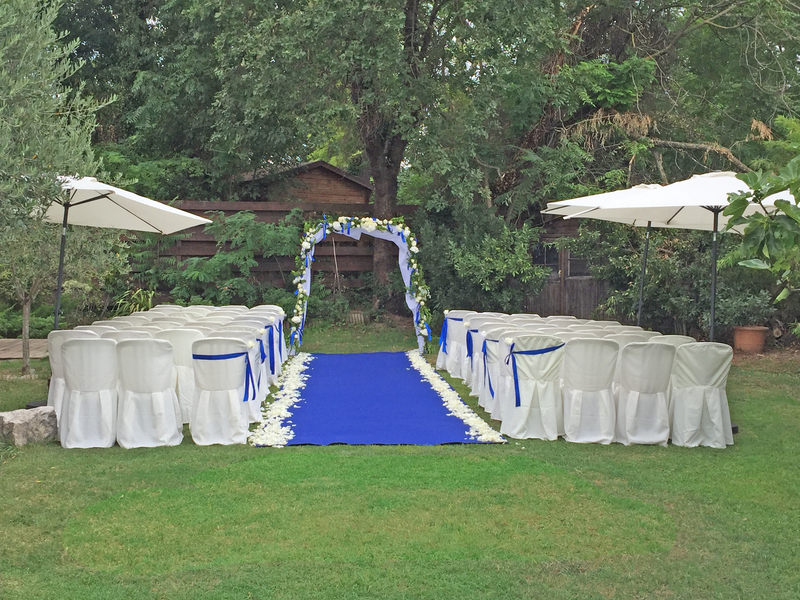 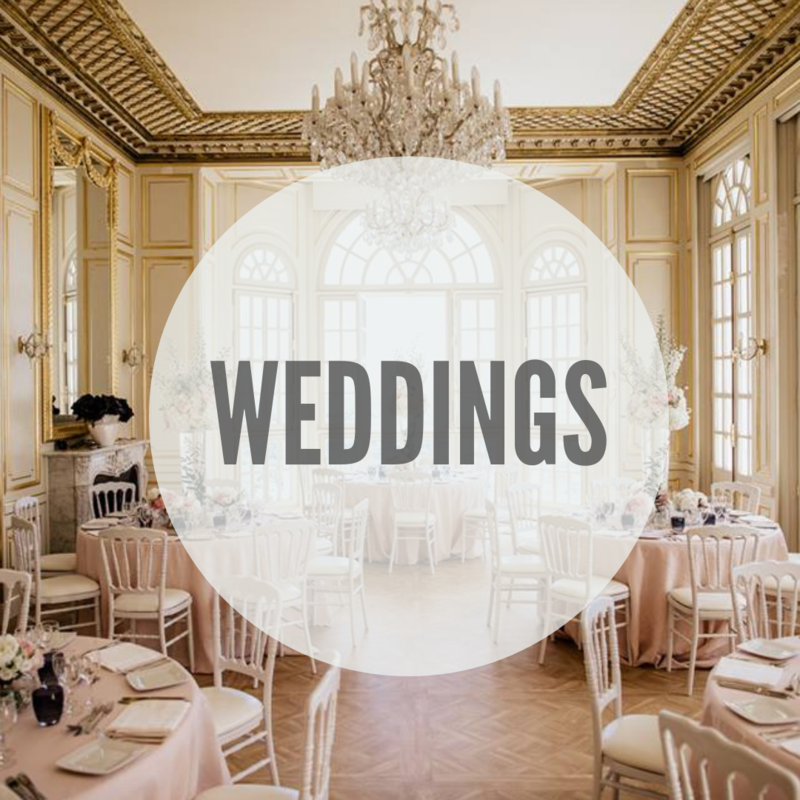 Celebrate your event in a country chic venue. 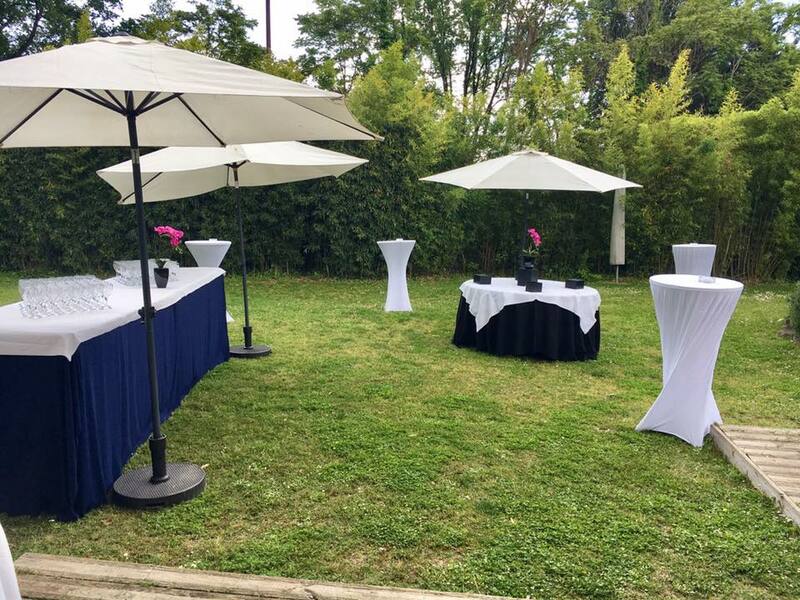 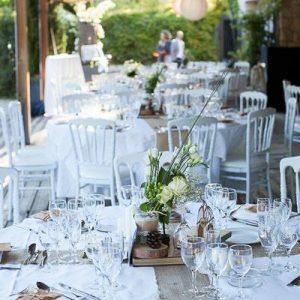 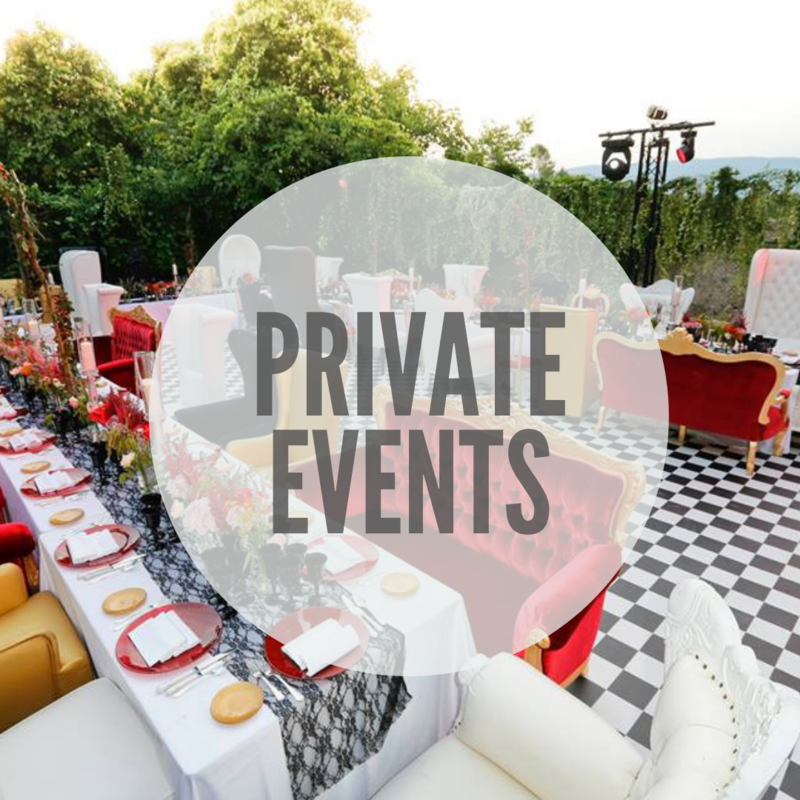 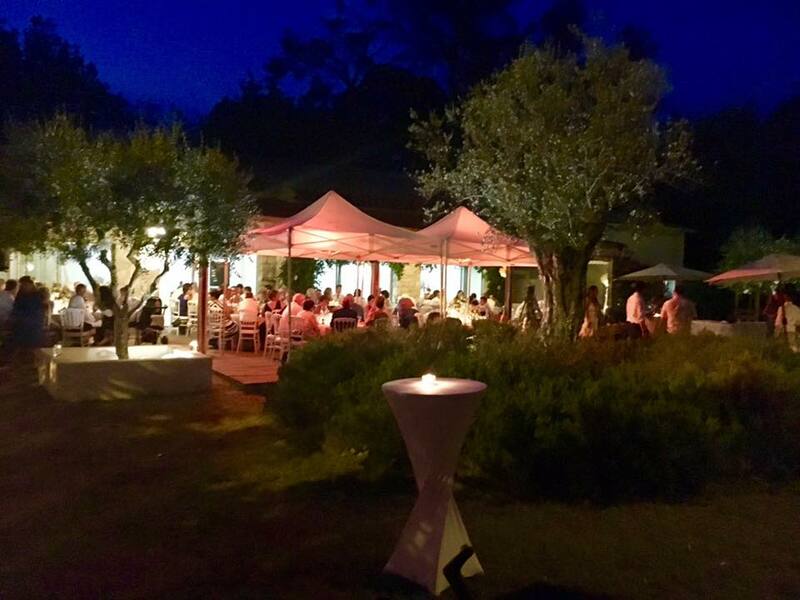 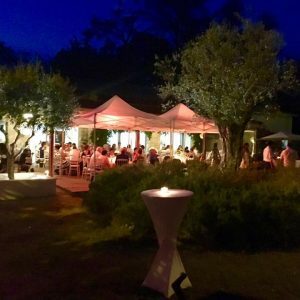 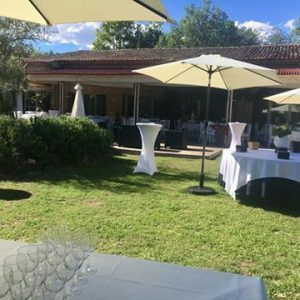 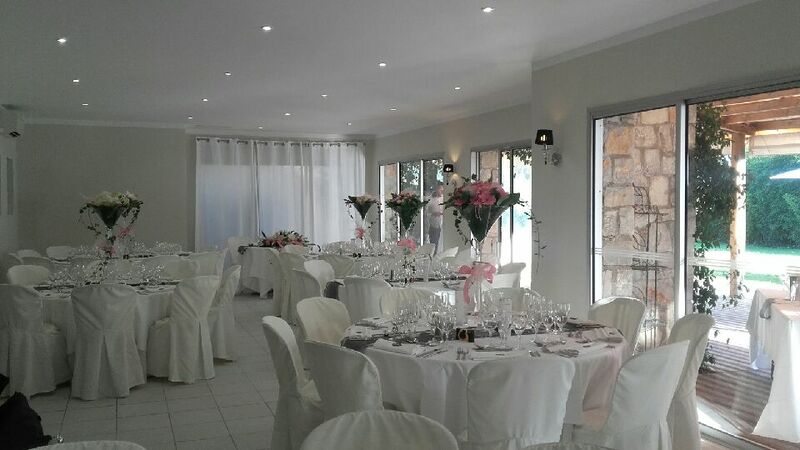 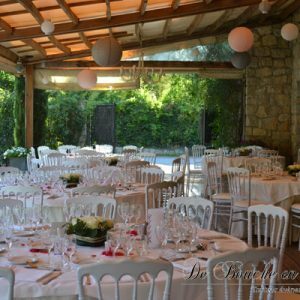 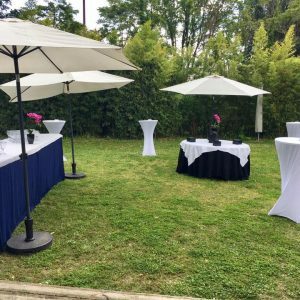 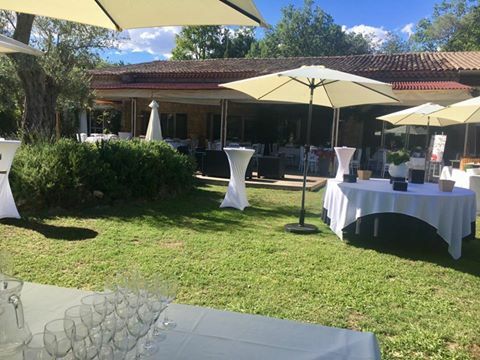 Situated in Roquefort les Pins, Villa Simone is a perfect place for an intimate gathering with its terrace, garden, and reception room. 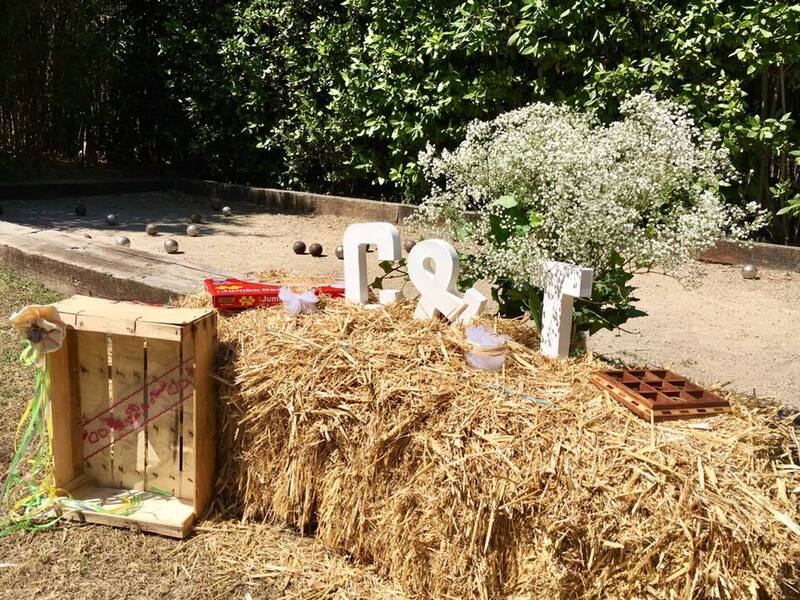 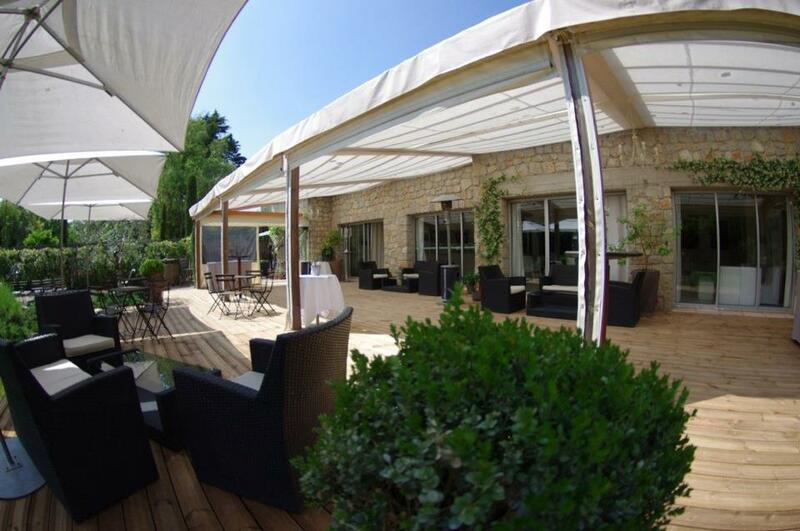 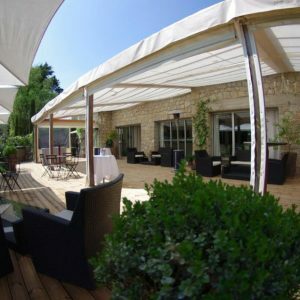 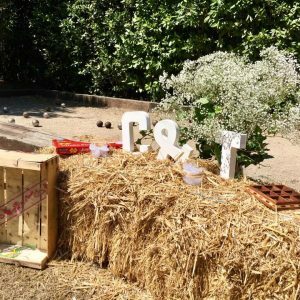 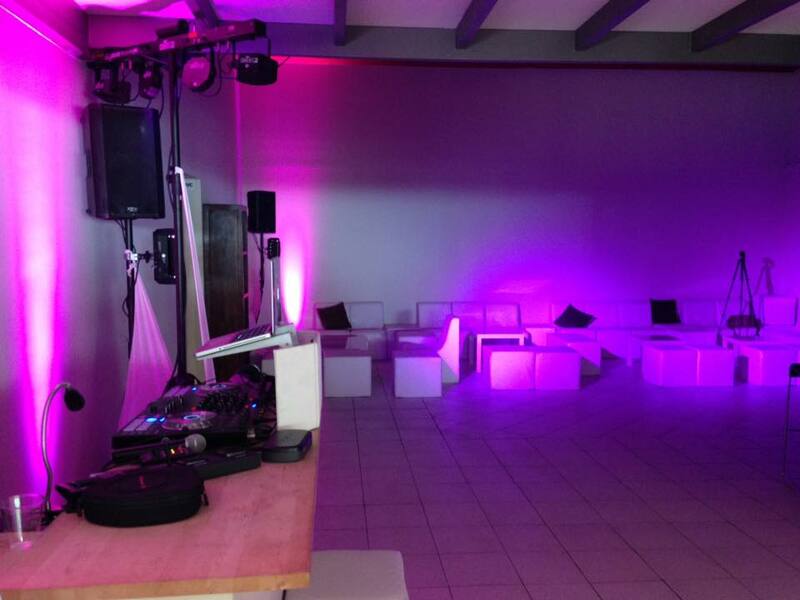 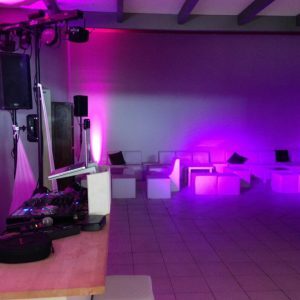 Our pétanque space,children area and discotheque will entertain your guests. 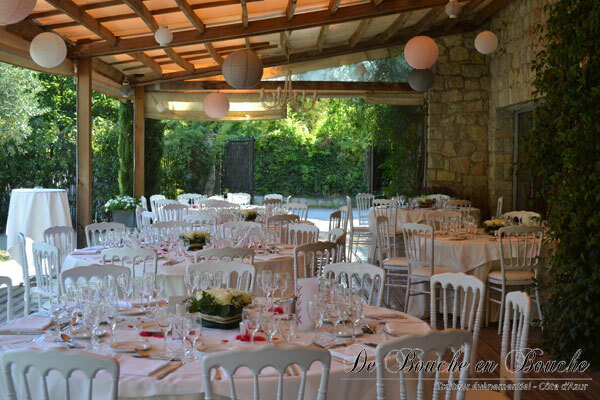 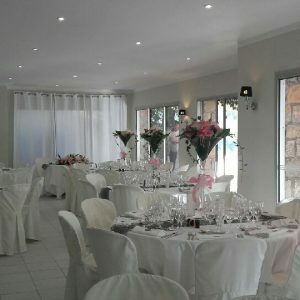 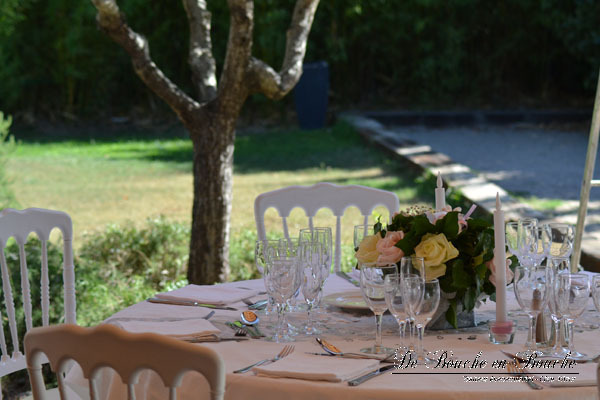 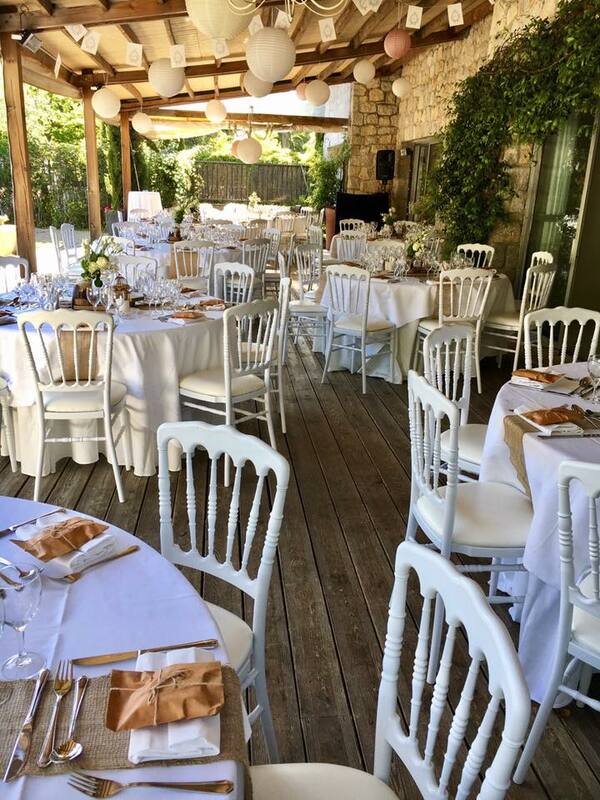 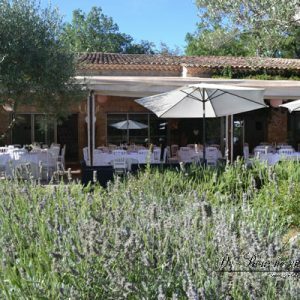 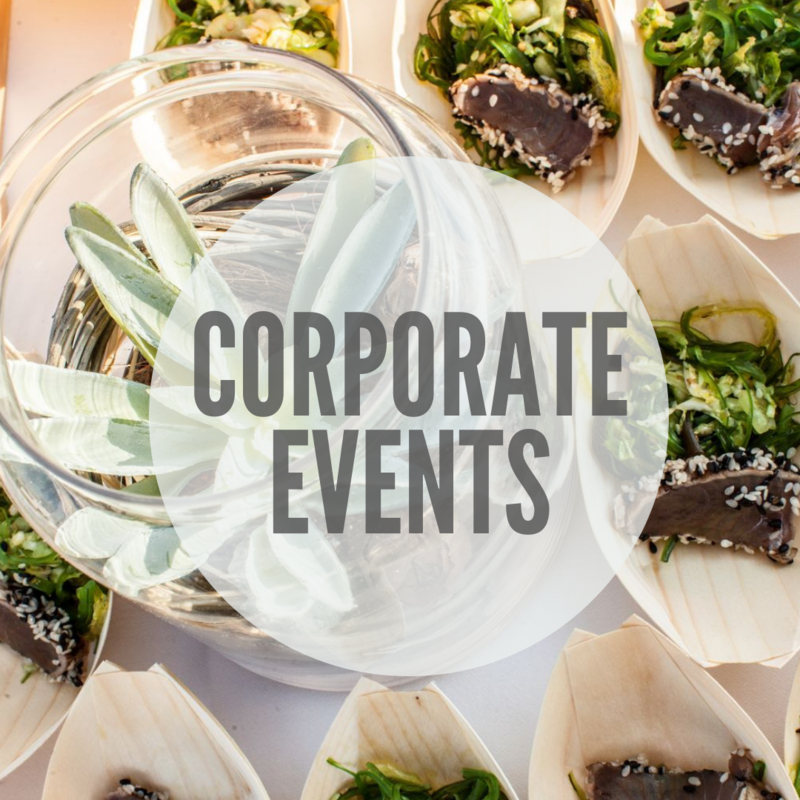 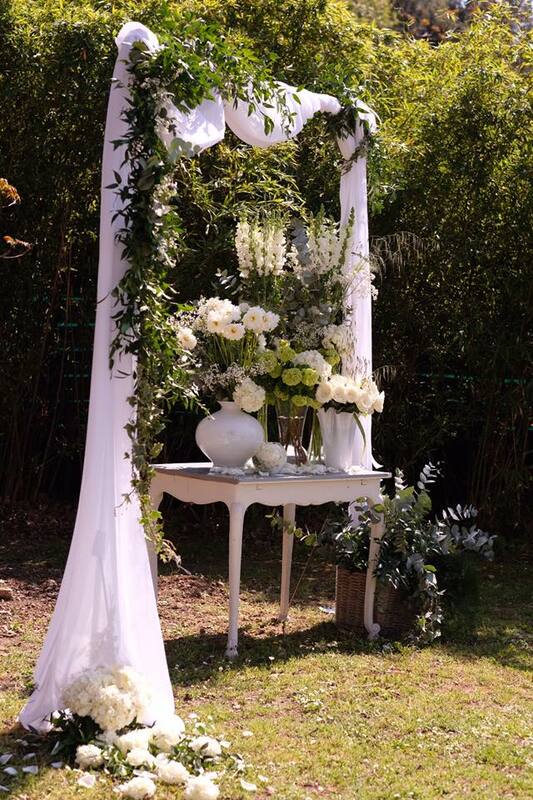 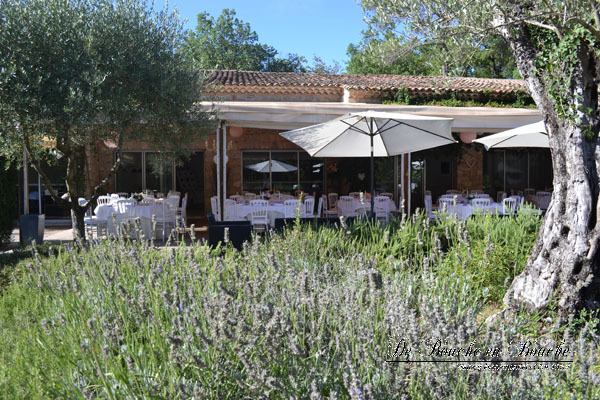 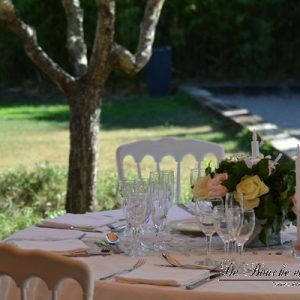 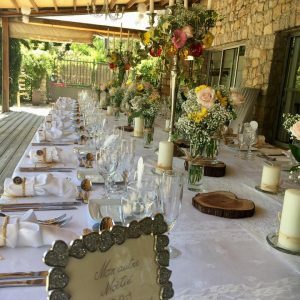 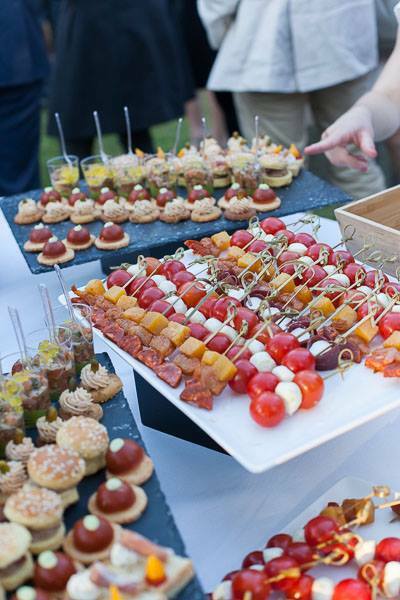 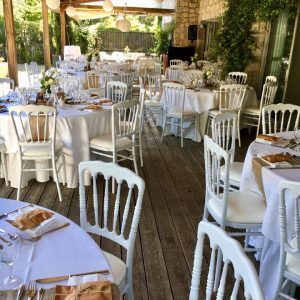 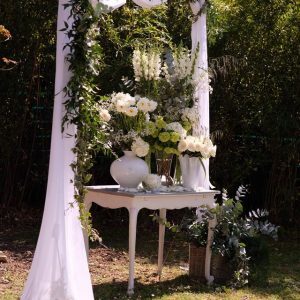 De Bouche en Bouche is a catering company based in the French Riviera between Nice and Cannes. 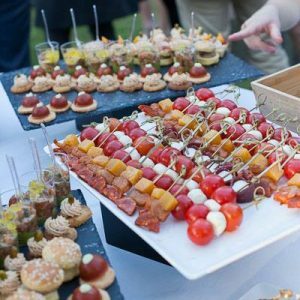 We provide food as well as furnitures, staff, tableware for your events.